New beginnings. Fresh starts. Resolutions. These are the hottest topics in January. One out of three has weight loss among their New Year’s resolutions, followed by the desire for a fitter body and increased endurance. Until January 24th, that is. This is the day when we, according to statistics, throw our resolutions overboard. And when we fall back into our routine and old habits. But this year will be different. Are you ready for a change? Whether you’re aiming at shedding a few pounds, getting your body in shape or improving your endurance, the name of the game is: bodyweight training. Exercises with your own body weight are a hot trend now – and with good reason: push-ups, burpees and the like tone the whole body as they target almost all of your muscles. This makes your training faster, more efficient and you can reach your goals within just 12 weeks. 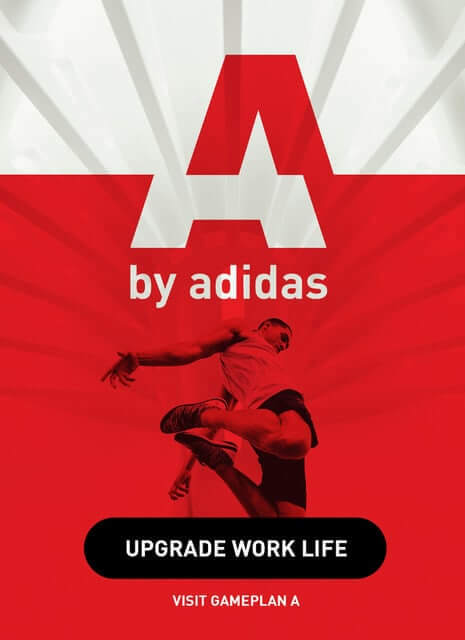 The best part: You can work out pretty much anywhere, eliminating the need for an expensive gym membership. A great opportunity to kick off a fit new year while saving money. As the name suggests, you only need your own body weight for this kind of training. During these workouts, you don’t train individual muscles, but your entire body. That’s why just a few exercises are enough to tone your whole body – no need to work out with many different machines or sets of dumbbells. Bodyweight training combines strength and endurance training. The perfect couple to reach your best shape ever. The training is pretty intense, but short. A workout will take 15 to 20 minutes on average, so you should be able to squeeze it even into the busiest schedule. By giving 100% for just a few minutes, you’ll notice a change after the first few weeks: a fitter, stronger body. You don’t need any equipment, but you might want to use a fitness mat. The exercises are so intense you don’t need anything but your own body weight. You can work out anywhere. Whether it’s at home, in your basement, on the terrace or in a hotel room. No equipment means no excuses. Bodyweight training builds muscle and increases your strength. Combining endurance and strength training boosts your heart rate. As a consequence, fat is burned effectively and in a short period of time. Plus, you get the added benefit of the afterburn effect. Work out with others: friends, siblings, partners, kids. The exercises are ideal for group training sessions, whether it’s two, three or more people. Who can do the most squats within one minute? Perfect to boost your motivation and give it your all. Varied workouts leave no room for boredom. One of the biggest advantages of bodyweight training is the fact that you can individually adjust all exercises to your personal fitness level. Beginners might start off with knee push-ups until they’re able to perform regular push-ups. Others might start soon with one-legged push-ups. Get fit and save. Not just time, but money too. For bodyweight training you don’t need a gym membership. And no car to get there, either. Work out at home! Your workout should be tailored to your personal needs and, above all, offer varied exercises. The less routine-y your training, the easier it is for your body to change (positively). Therefore, incorporating new stimuli on a regular basis is key: new exercises, more repetitions or a higher intensity. 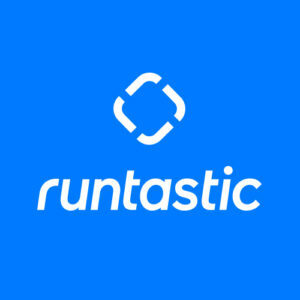 Runtastic Results does just that. Every workout is different. This way, you’ll challenge your body every single time. And never get bored. Warm up your body before every workout to activate your muscles and prevent injury. A warm-up also prepares you mentally for the training. Take your time and spend a few minutes warming up: try jumping jacks or squats. On the other hand, cooling down after your workout is just as important. Light stretching exercises are ideal for recovering from an intense workout and reduce the risk of tight muscles. Regular training is one of the three pillars of a healthy lifestyle. A balanced diet including regular meals and sufficient fluid intake are just as important. Last but not least, recovery is considered the third pillar. Your body also needs a break every now and then, to regenerate and build muscle. So make sure you plan some rest days in your schedule. Your workout routine should challenge you, not overwhelm you. If you manage to incorporate all three pillars – training, nutrition and recovery, you’re doing everything right. 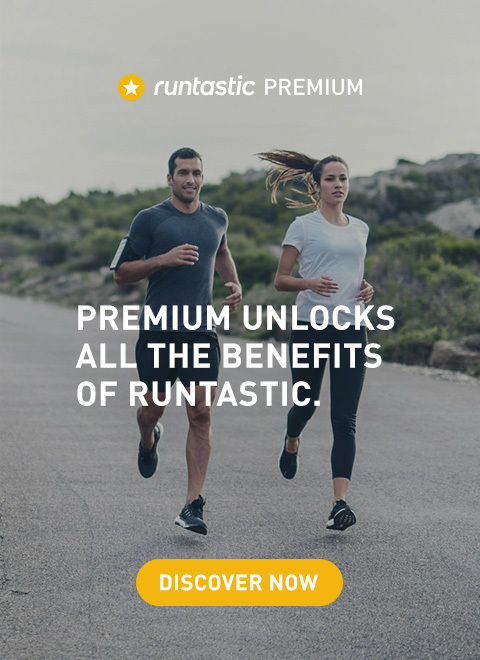 Runtastic Results combines all three of them. The 12-week training plan is tailored to your individual fitness level, helping you push your limits. At the same time, it offers valuable tips for a healthy nutrition and the necessary recovery, all collected in the Health and Nutrition Guide. Curious? Download the free app now and put your New Year’s resolutions into practice!